1) CS540 – The new CS540 is fast becoming the headset of choice for wireless communication among businesses both large and small. It has all the latest technology built into it and offers the lightest headset on the market. No wonder its popularity is increasing. 2) CS55 – Not ready to go away yet. With two different ways to wear the headset, 10 hours of talk time, ease of use and 300 feet of roaming distance, it’s not hard to see why people won’t let go of this little workhorse. 3) CS70N – Weighing just 25 grams and offering a selection of different size ear buds, the CS70N offers a very comfortable headset for your ear. It’s discreet and offers an effective way to stay connected around the office. 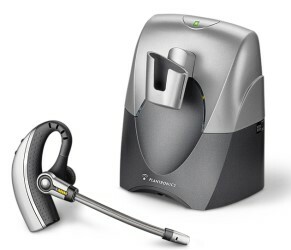 4) CS55/Hl10 – By combining this wireless headset with their popular handset lifter, Plantronics offers you the freedom to take calls wherever you are and stay productive. It’s the perfect package to get you started in wireless communication. 5) W740 – One of the new wireless headsets from Plantronics, the W740 is the most comfortable way to stay connected whether you’re on your phone, PC or mobile. Incorporating the latest wireless technology from Plantronics, the W740 Savi takes wireless communication to a whole new level. If you’re deciding between models, it never hurts to see what the most popular models are, because chances are other customers have purchased headsets and found what they liked and continue to purchase them. 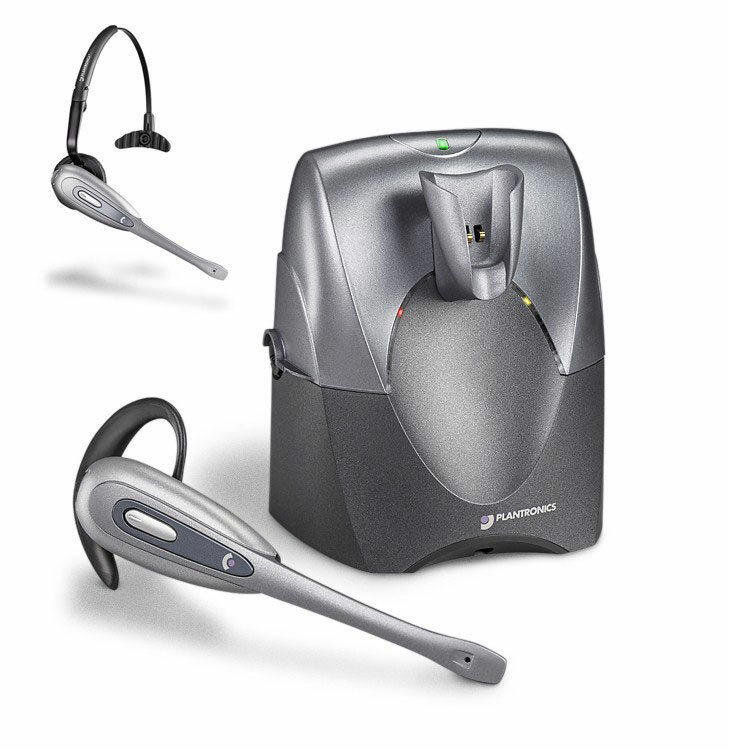 With the models listed above, they’re all top of the line business grade/professional grade wireless headsets made by Plantronics that are durable, comfortable and built to last. Choosing any will increase your productivity by allowing you to roam your office while continuing to talk on the phone. Once you try a wireless headset, you will find it hard to be without. We recently purchased two of the CS540 headsets for our office and absolutely love them. However, I am wondering if there is a softer, more comfortable earbud. The ones that we received with the set are quite hard and there is no flexibility. I would appreciate a response at your earliest convenience. Thanks! At this time, Plantronics only has the earbuds that come with the unit available. You may try using a foam cushion (https://www.headsetsdirect.com/29955-06-tristar-lg-cush-2.html) over the earbud to soften the feel against your ear.